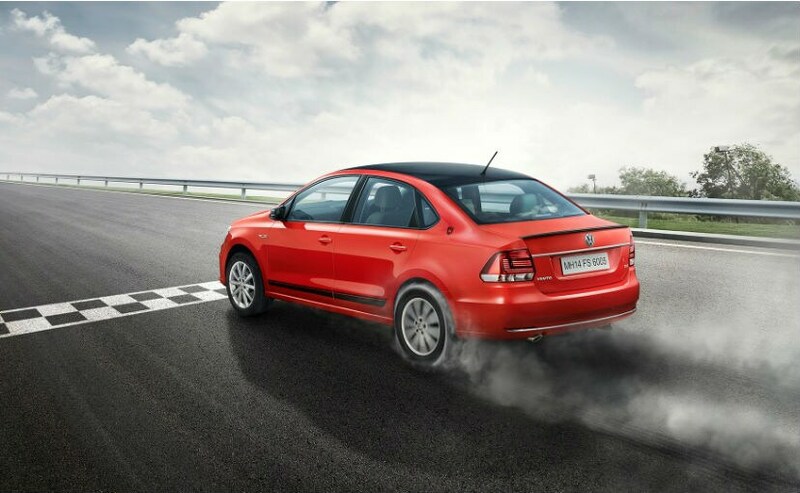 The Volkswagen Vento Sport edition brings sporty visual upgrades to the sedan for 2018, while retaining the mechanicals from the current model on sale. 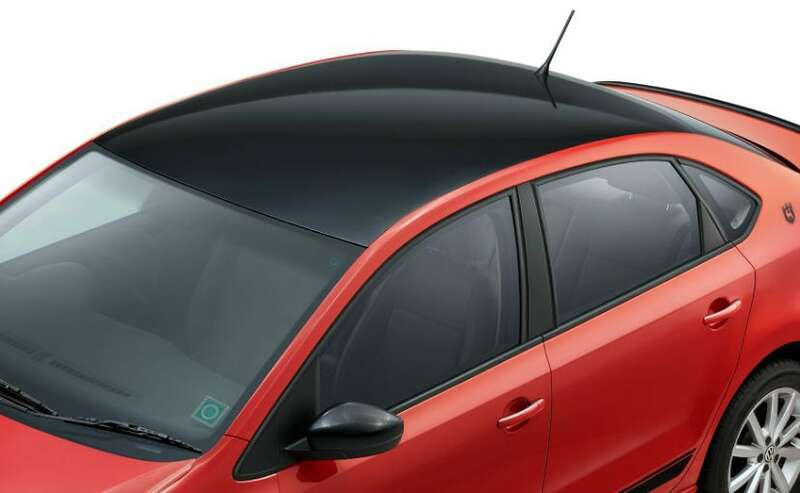 Upgrades on the Volkswagen Vento Sport Edition include black finished grille, gloss black roof wrap, carbon-fibre finish on the ORVMs, chrome 'Sport' badging on the front fenders, black decals on the sides and a black finished rear lip spoiler. 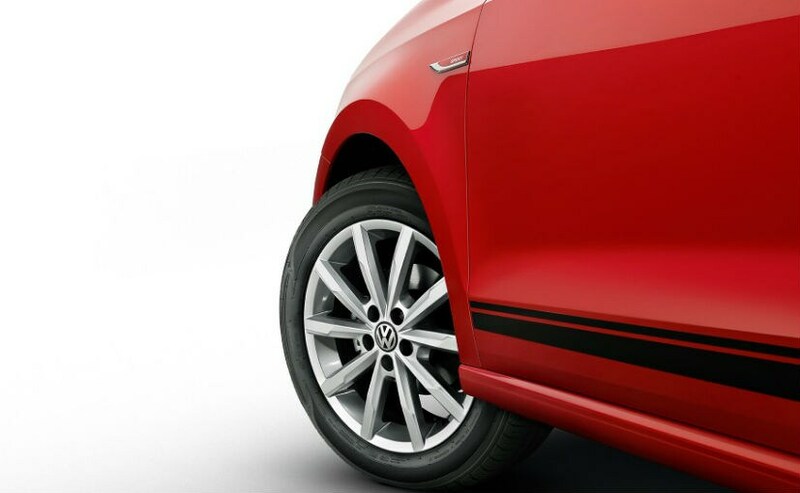 The sedan also gets dark grey 16-inch Portage alloy wheels complimenting the package. 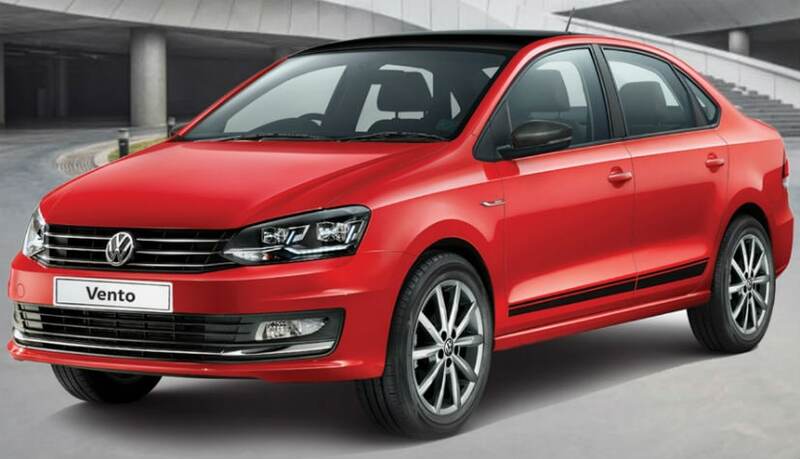 Upgrades to the cabin aren't known yet, but the Sport edition is likely to be offered on the range-topping Highline Plus variant.